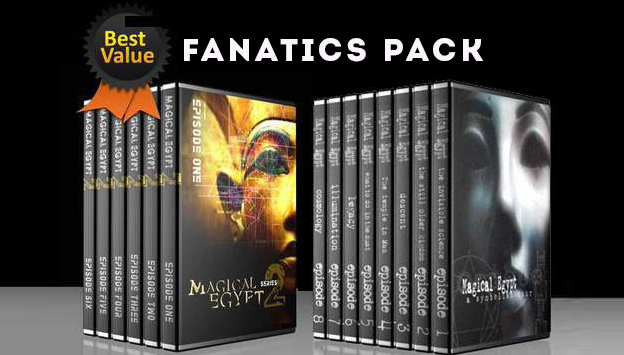 Get The Original Series and Magical Egypt 2 while the show is being finished and receive amazing FREE GIFT! Episode 5 coming soon! 1) Magical Egypt Companion ﻿We all love Magical Egypt because it goes deep into the subjects we love. Well now we go even deeper. 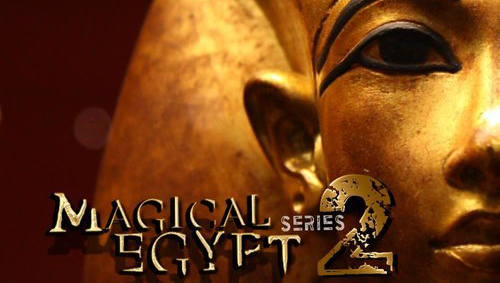 For those who pre-order the Magical Egypt 2 Series to say THANK YOU for supporting us we are going to include a SECOND DVD FREE, that includes commentary by Chance Gardner and the entire interview with our special guest featured in each episode of Magical Egypt 2. This means that you get to go deeper than ever before. Each DVD will be valued at $30 Retail so this is $180 Free Gift to say THANK YOU for your patience while we finish the show!